With 8 world heritage sites, 35 blue flag beaches and over 20 national parks in South Africa you should not need a reason to travel through the country because there is so much to see and do. Our coastline, national parks, mountains, rivers and vibrant cities attract millions of tourists from all over the world to our shores every year. Our country has too many special destinations and exciting events to mention in one article. Because we enjoy making travel easy, we have gone through the backbreaking work (easiest article ever written) of gathering together a reason to travel in South Africa in every month of the year so you don’t have to! 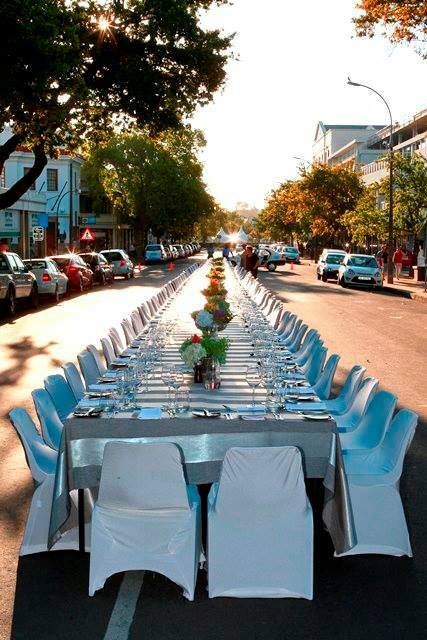 Summer in Cape Town is all about glitz and glamour and the J&B Met takes it to a whole new level. The house racing at the Met really takes a backseat with fashion sitting firmly in the front. Every year the theme of the Met changes which means one cannot wear the same clothes to the event twice, that’s if you want to do it right. Some weird and wonderful costumes and dresses pop up every year with each attendee trying to outdo the next. The event is without a doubt the biggest of its kind on Cape Town’s social calendar, everyone who is anyone goes to the J&B Met, it’s the place to see and be seen. The L’Ormarins Queen’s Plate is a more exclusive and elegant affair with only 1500 tickets being sold to the event compared to the 50 000 capacity of the Sun Met (previously the J&B Met). The dress code for the Queen’s Plate is formal/semi-formal blue and white attire, it’s the same every year. The sponsor of the event L’Ormarins, a wine estate situated in the Franschhoek Valley, hosts a museum called the Franschhoek Motor Museum. The museum displays a portion of one of the biggest and most valuable car collections in the world. Many of these cars are put on display at the Queen’s Plate which gives the event a certain old world charm with a touch of exclusivity. 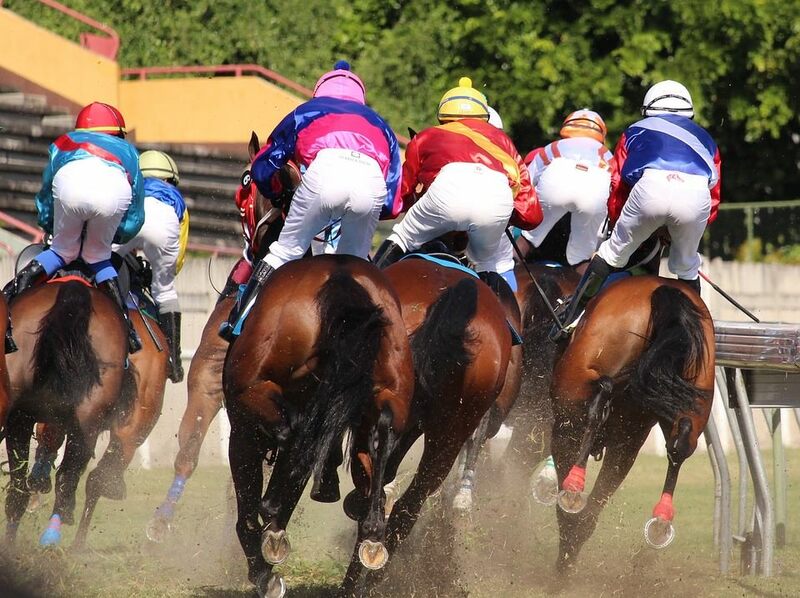 If you’re looking to have a great party then either of these two events hosted at the Kenilworth Race Course will do, the after parties are known to go on late into the night. What would summer be without wine? Nothing! The Stellenbosch Wine Festival has been moved from the rainy month of July to the sweltering months of January and February. Now people can enjoy the best wines from the Stellenbosch Valley as it should be enjoyed, in the sun with live music playing in the background. 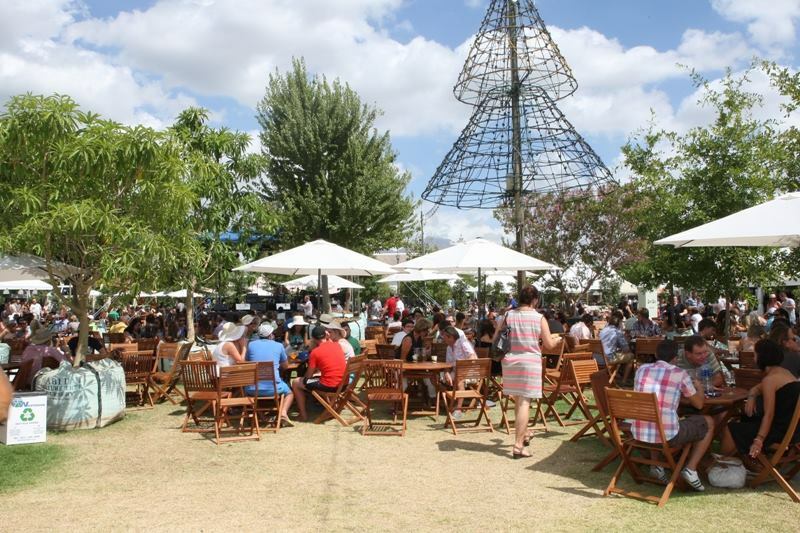 With over 100 wine farms providing the best wines they have to offer for you to taste there will always be something new and exciting to savour at the festival. There are many different events taking place during the week including the Harvest Day Parade and Street Fest, Wine and Dine evening, Longridge Langtafel, Women’s Walk, Grape Golf Challenge and the Wine Expo, which is the main event of the week. If you buy a ticket to the wine expo you get to taste every single one of the wines from the 100 wine estates who display at the expo, that’s if you can stay on your feet after the 10th stall. The expo takes place in the middle of the historic town of Stellenbosch on Die Braak. Even those who don’t enjoy wine will appreciate this festival because it allows you to explore the beautiful town of Stellenbosch and the historic wine estates scattered throughout the valley. Walk up and down Dorp Street, browse through Oom Samie se Winkel or go and eat lunch under the old oak trees that line the streets of the town, whatever you choose we can assure you that Stellenbosch won’t disappoint. 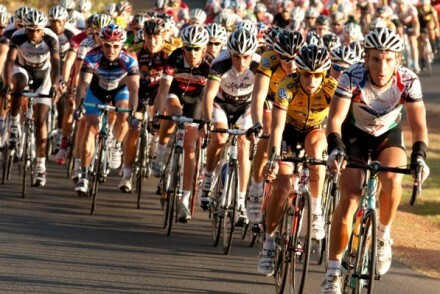 The Cape Town Cycle Tour is the world’s largest individually timed cycle race with 35 000 cyclists participating in the 109km road race every year. 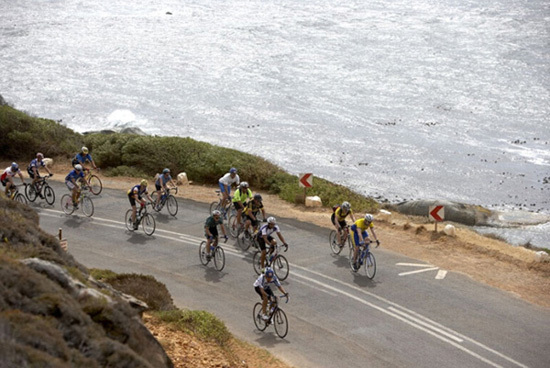 The race starts in the middle of the mother city and heads south east to False Bay where the route turns south heading through Muizenberg, Kalk Bay and Simons Town before turning west to the Atlantic Ocean past the iconic Cape Point nature reserve. 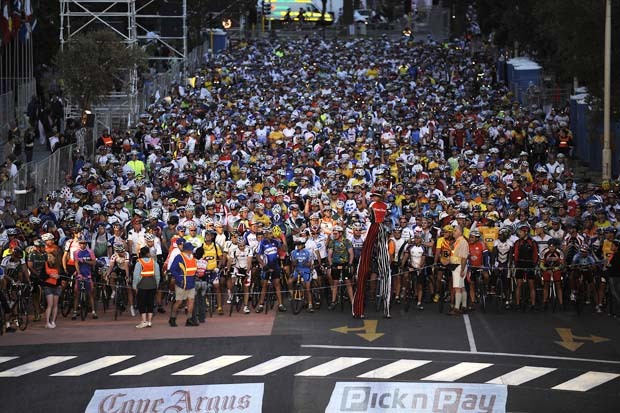 The cyclists then head north back to Cape Town along the western shore of the Cape Peninsula past Noordhoek, Hout Bay and Camps Bay before ending at the Greenpoint Stadium. The race is a fun filled event with thousands of locals cheering riders on next to the road and music blaring throughout the day all along the route. You have to be 13 years and older to enter with entries usually opening in late September. The route might sound a little lengthy to amateur riders but the views along the route will help you forget about the pain that’s coming from your legs, even if just for a moment or two. The best thing about the race is that you get to spend the day in Cape Town after you finish, right under the shadow of one of the 7 natural wonders of the world, Table Mountain. The annual Klein Karoo Nasionale Kunstefees (Klein Karoo National Arts Festival) or KKNK is hands down the biggest event on South Africa’s cultural calendar. 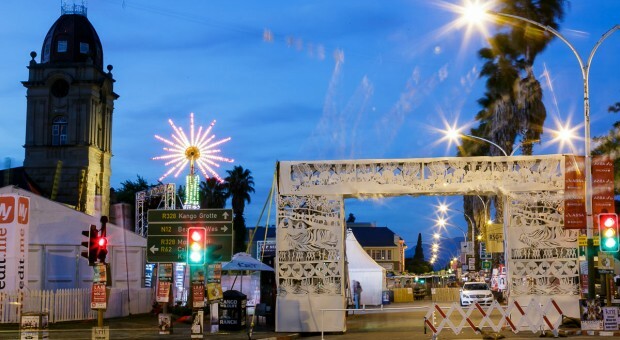 In the beginning of April the sleepy Karoo town of Oudtshoorn is turned into a cultural mecca with culture hungry and beer thirsty South Africans descending onto the town by the numbers. South Africa’s best actors, artists, comedians, poets, play writers and musicians come together to produce the best plays, musicals, exhibitions and concerts that South Africa has to offer. The weeklong festival has something for everyone from theme parks for children to shows that are more suited for adults like a one man stand-up show by the hugely popular comedian Casper de Vries. The festival usually falls in the same time as the school holidays which means you can enrich the lives of your kids by exposing them to our unique South African culture. Every South African needs to visit the KKNK at least once during their lifetime for the following reason; by going to the festival you are supporting a language and culture that is shrinking because of globalization. Our South African culture needs to be preserved because if it dies out then our heritage will also be forgotten. 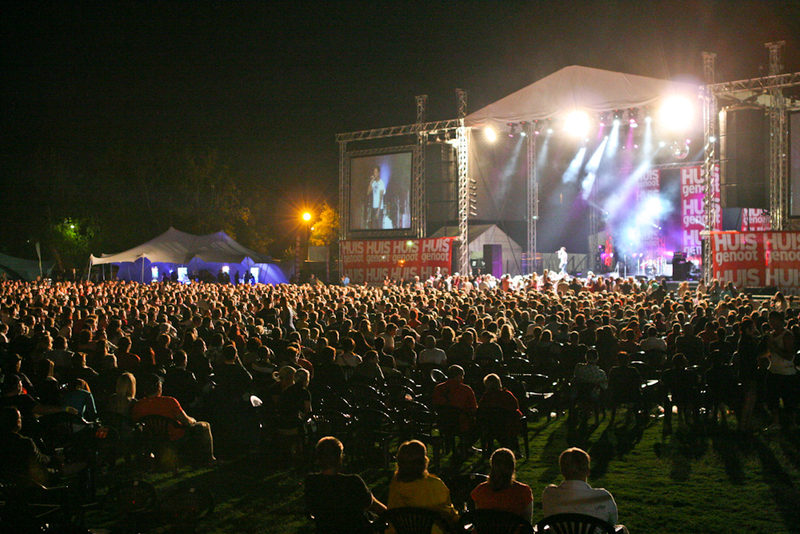 Many people have a misperception of the festival, thinking that it is only an Afrikaans festival frequented largely by binge drinking students. The is much more to the festival than that and it deserves more credit because it is almost single handily keeping the cultural flag for Afrikaans and English in South Africa flying high. If you are thinking of going then you should book your accommodation sooner rather than later because guesthouses and hotels tend to fill up really quickly. While you’re there go and ride an Ostrich, another activity that’s unique to South Africa! Afrikaburn is South Africa’s regional answer to the world famous Burning Man event that takes place in the Black Rock Desert in the state of Nevada, USA. On a farm deep in the Tankwa Karoo thousands of people gather in an area that seems to be uninhabited for the majority of the year. The farm is called Stonehenge, it’s situated on a 250 km long gravel road between Calvinia and Ceres right next to the Tankwa Karoo National Park. 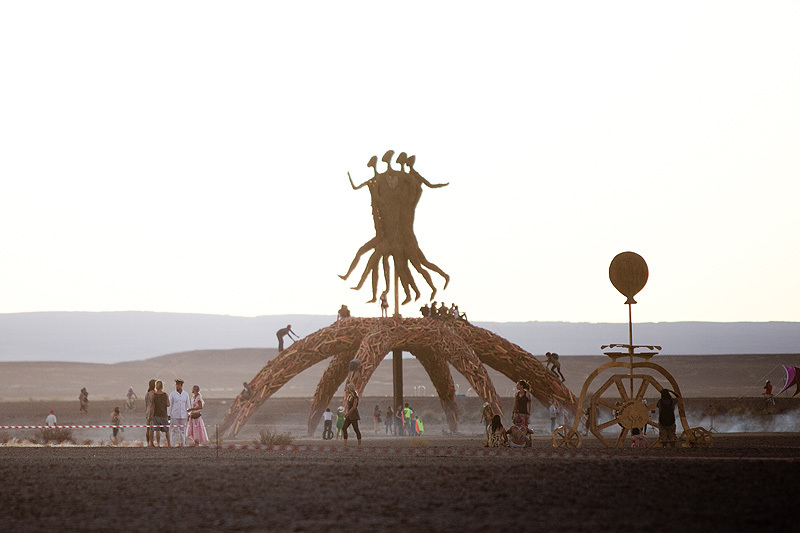 Afrikaburn is a community of volunteers who come together to create burning structures, art, theme camps, mutant vehicles, music and much more. Afrikaburn’s main principles are to be inclusive and accessible to everyone.Nothing but ice is for sale at the event not even food or drink. The organisers call the event a decommodified zone with a gift economy that’s all about giving without expecting anything in return. 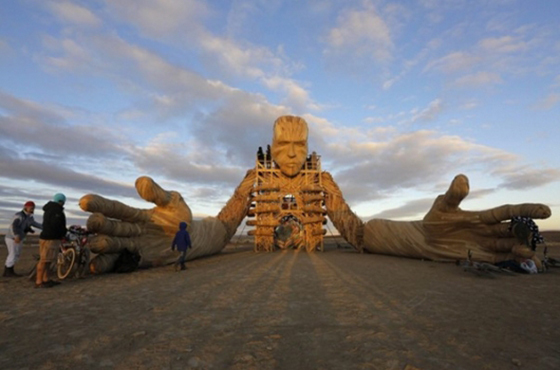 The event is planned and executed around the 10 Principles of Burning man which focuses on inclusivity, community and environmental responsibility. By camping under the stars and enjoying the silence that one can only experience in the Karoo your appreciation for nature will surely be restored. Remember that your money will be no good at Afrikaburn. You have to take everything you need along with you (except ice) and if you run out of anything you will have to rely on the good nature of your fellow Afrikaburners to provide for you! 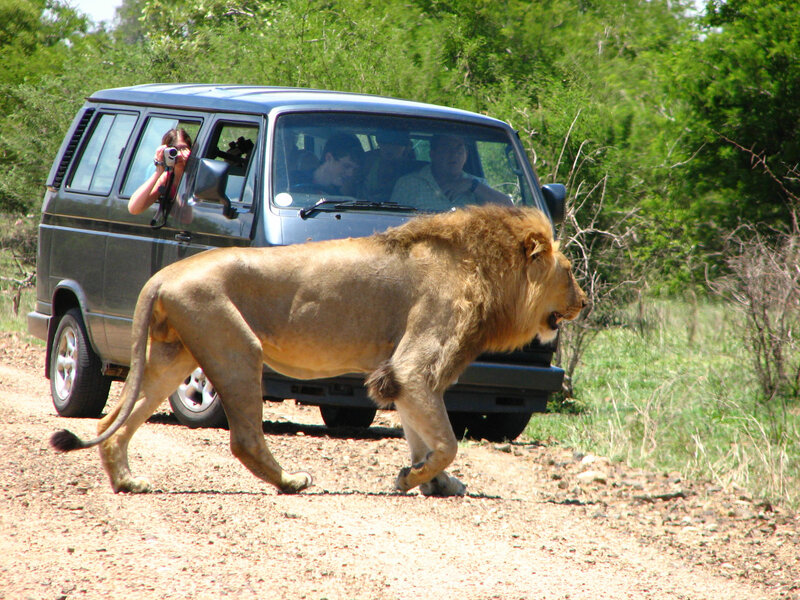 June and July is Safari Time in South Africa! 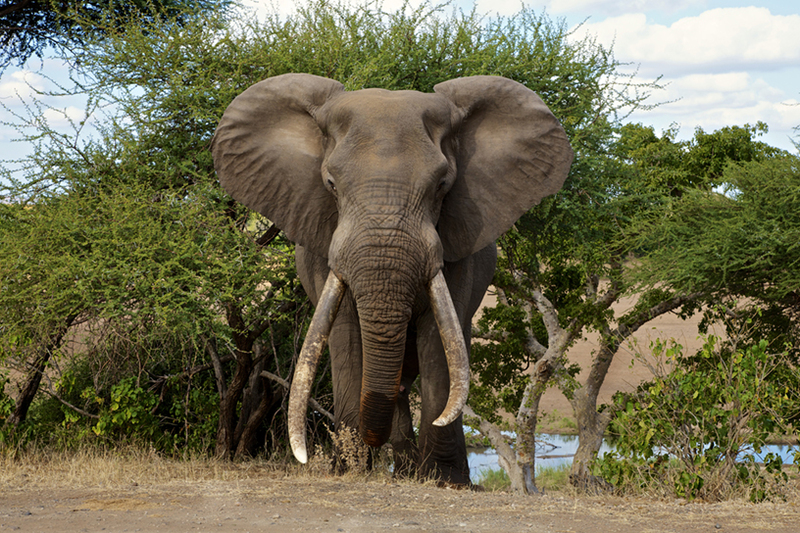 The conditions are perfect for spotting big game and the weather is pleasant enough to roll down the windows in order to get an unrestricted view of the Kruger National Park. The rainy season in Kruger comes in the summer months which means during winter the temperatures are cooler and the air is dryer. During the dry season groundwater starts to dry up with only large pools, dams and rivers remaining. The drying up of groundwater concentrates wildlife around the remaining water supply. This makes it easier to find more elusive animals like Leopard and Lion because the area that one has to search for them are smaller because they don’t move around as much as during the rainy season. The park can get very crowded during the June school holidays with families from all over South Africa heading to South Africa’s largest national park for a bush holiday. If you do your homework on the park and study the back roads then you can easily avoid the crowds. Remember the park is very large so don’t just get stuck around Skukuza, there’s more to see and do! 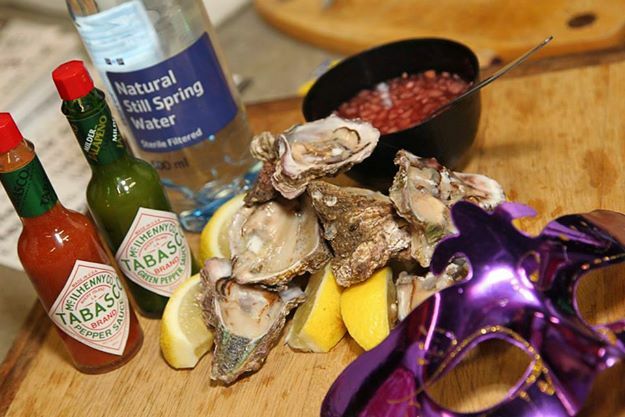 The annual Knysna Oyster Festival puts on display everything that’s good in South Africa. From fresh seafood, delicious wine, beautiful coastline, green forests to world class sports events, the Knysna Oyster Festival has it all. During the month of July the organisers of the festival try to lighten the mood of South Africans that has been dampened by the cold winter weather by putting on one of the coolest festivals in South Africa. There are many activities at the festival that you can join in on where you can work up a sweat like the 50 or 80 km mountain bike race or the Featherbed Trail Run or even the Knysna Cycle Tour. If all of these activities make you a little nervous don’t worry, there is a lot for you to enjoy and indulge in at the festival if you’re not a fitness fanatic. You can look forward to wine and oyster tastings, cooking and art workshops, and if you’re in the mood to burn some calories after tasting all of the food that the festival has to offer then you can play a round of golf in the Tabasco Knysna Classic or do some canoeing on the Knysna lagoon. You can also go and watch the popular Pick n Pay Flavours of Knysna competition in which restaurants dish up the best they have to offer to celebrity judges. There is also an oyster chucking and eating competition of course, it is called the Knysna Oyster Festival after all. If you fancy your chances in the competition then remember one thing, come hungry! Oppikoppi is a music festival that started in 1994 when 27 local artists played on a small stage for a couple of hundred people in the middle of nowhere. Forward 20 years and today the festival features over 140 artists performing to over 20 000 fans on numerous stages year in and year out. 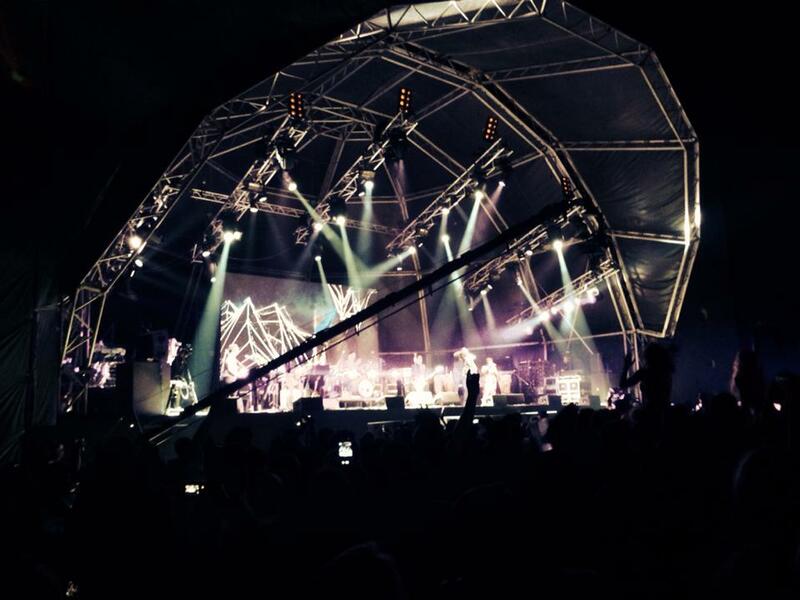 The word Oppikoppi is an abbreviation of the Afrikaans phrase ‘Op die Koppie’, which in English means ‘On the Hill’. The festival is held on a farm near the town of Northam in the Limpopo Province. The festival originally focused on rock music, but today you can listen to anything from jazz, house music, acoustic, pop, rap, hip hop, comedy and much, much more. Mostly South African bands are featured on stage at Oppikoppi, but international acts are now being included in the line-up as the festival becomes more and more successful. Thousands of people camp out on the thorny dusty Oppikoppi farm during the second weekend of August every year to party up a storm and listen to the best live acts in South Africa. 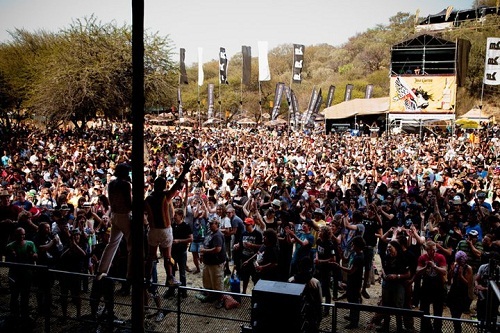 Oppikoppi is arguably the biggest party in South Africa every year. Don’t believe us, then you haven’t heard of the ‘Beer Drones’ at Oppikoppi. Visitors to Oppikoppi can download an app on their smartphones through which they can order cold beer that will be brought straight to their current location by a flying drone which drops the beer right onto their laps! Flying beer, there is no other music festival in South Africa that’s this rock and rock! The majority of people camp out on the farm and that’s how you need to do it when you do Oppikoppi for the first time. The roughness and the partying that goes on during the festival might take a couple of years off your life (if you do it right), but anything that’s worth doing is worth doing well! Allergy sufferers might disagree with this one but the blooming of the Namaqua flowers truly is one of South Africa’s most beautiful natural phenomena. 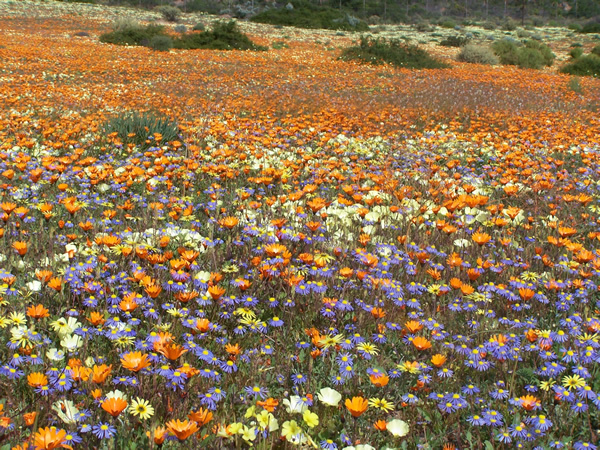 From the beginning of August to the end of September of every year the flowers in Namaqualand start blooming following the winter rainfall. The dry and arid area magically turns into a flowery wonderland with thousands of locals and foreigners from all over the world travelling to the area to view this natural event. The wild flowers first begin blooming to the north of Namaqualand before advancing southwards through Cederberg and Nieuwoudtville all the way down to the west coast. If you decide to go see the flowers in mid-August then head north and if you are looking at going in September then the areas down south are better and closer to Cape Town. There are many beautiful trails that one can walk through from the Steenbok Trail in the West Coast National Park to the Skilpad Trail in the Namaqua National Park. Nowhere else in the world does this happen which is why it is so special and unique to South Africa and why we should all experience it at least once in our lifetime. The annual Hermanus Whale Festival celebrates the return of the Southern Right Whale to the South African coast for the mating and calving season. The festival has gone from strength to strength since it was first held some 23 years go and today it is one of the most popular festivals in South Africa with over 110 000 people attending in 2013 alone. 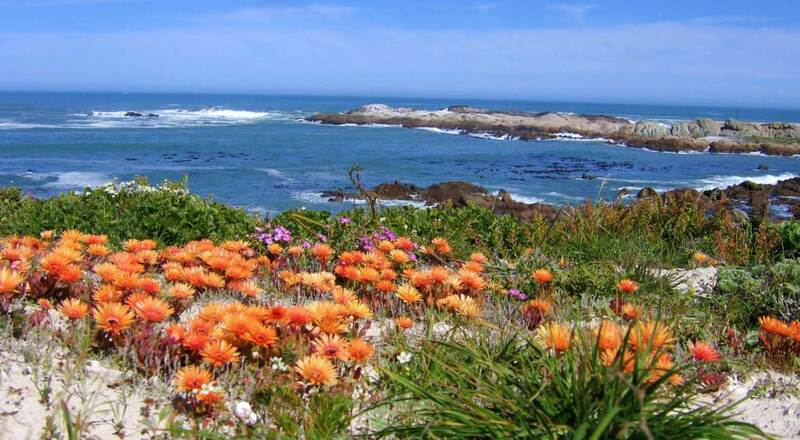 Hermanus is widely regarded as the best land based whale watching destination in the world with numerous walking trails along the coast offering hundreds of viewing points to visitors. There is live music playing all day long with the likes of Jeremy Oliver, Goodluck and the very popular Mark Haze among others performing at the festival each year. There is a lot of accommodation available in and around Hermanus from camping at Onrus to 5 star luxury at the Marine Hotel in Hermanus so you don’t have to worry about finding a place to stay for the duration of the festival. There is always hundreds of stalls selling arts and crafts for the shopaholics and the Whales and Wheels Classic Car display always tickles the fancy of local petrolheads. 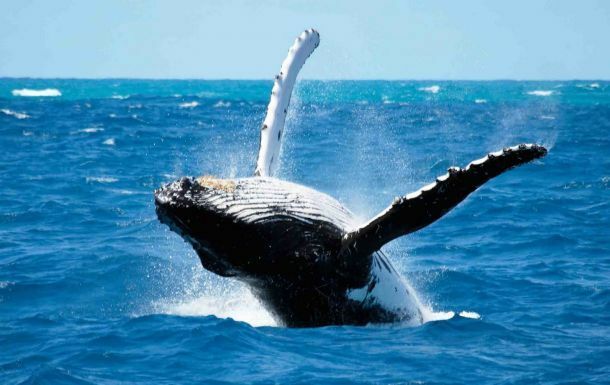 If you want to get up close to the whales then get on a whale watching boat or join in on a sea kayaking tour of the bay, the latter will require nerves of steel. 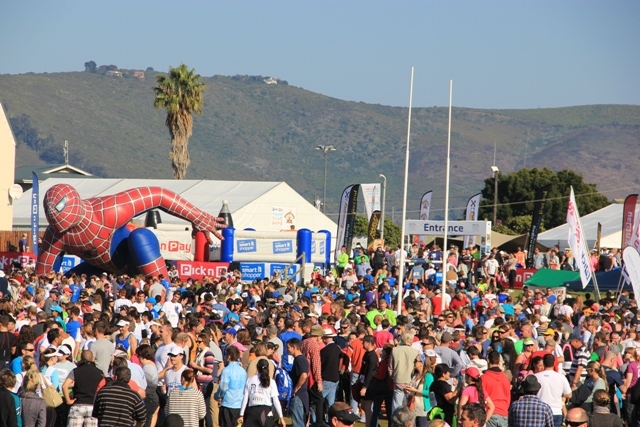 The Hermanus Whale Festival is a fun filled event with activities for the whole family to enjoy. South Africa has one of the most fertile and beautiful coastlines in the world. On the West Coast we have the cold Atlantic Ocean and on the East Coast we have the warm Indian Ocean. 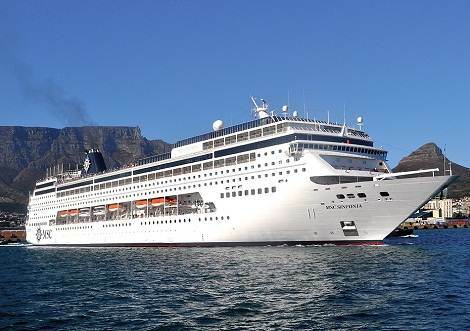 In recent years cruise holidays along the South African coast have become more and more popular among South Africans. Obviously the best time to go on a cruise is during the summer months when the sun is out and the weather is fine. Cruises are great value for money and if you go for an all-inclusive package then you don’t have to worry about paying for anything while on-board the ship. 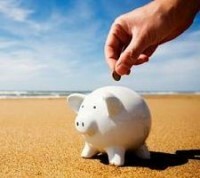 The all-inclusive option makes parents’ lives easier as they don’t have to worry about giving money to their kids for food, drinks or activities. Kids can run around and do as they please all day long. There are many cruise packages to choose from with most cruises operating from Durban as the water and weather is warmer on the east coast. From Cape Town you can head up the west coast to Walvis Bay and Luderitz in Namibia or you can go on a cruise to nowhere which is basically a 2 day booze cruise, nothing wrong with that. From Durban you can go on a cruise to the Portuguese Island, Inhaca Island, La Possession or Port Elizabeth. November is a great month to go on a cruise because the weather is fine but it’s not as hot as December and it’s not as busy either. 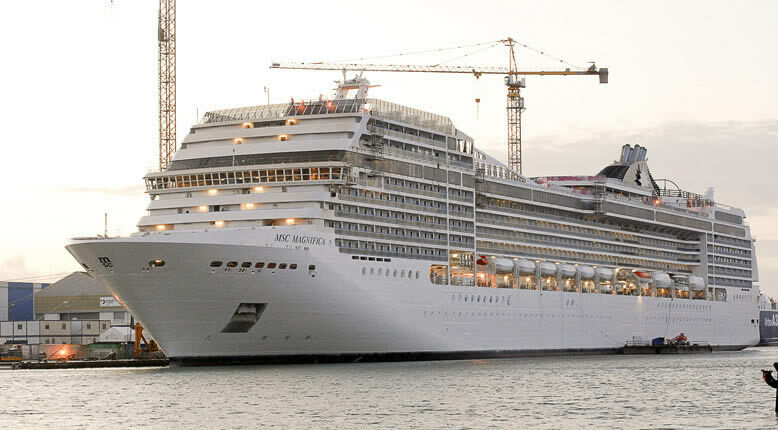 With the exceptional entertainment on these modern cruise ships and the beauty of the South African coast alongside it there will never be a dull moment while you are on-board. You can leave everything to the crew of the ship from preparing food and drink to doing your laundry and entertaining your kids, now that’s what we call a care free holiday. Right alongside our beautiful coastline and National Parks sit some of the best golf courses in the world. In the Western Cape there is Arabella and Fancourt, in Kwazulu Natal there is Durban Country Club and Zimbali, in the North West there is the Gary Player Country Club and Lost City and in Mpumalanga there is Leopard Creek. Some of the best golfers in history come from South Africa with the likes of Ernie Els, Gary Player, Bobby Locke and Retief Goosen all having played under the South African flag. 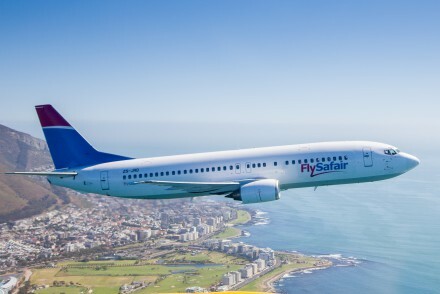 More recently the Sunshine Tour (South Africa’s pro golf tour) and the European Tour (Europe’s pro golf tour) have teamed up to co-host some massive golf tournaments in South Africa. The two biggest tournaments on the South African golfing calendar are the Nedbank Golf Challenge and the Alfred Dunhill Championship. 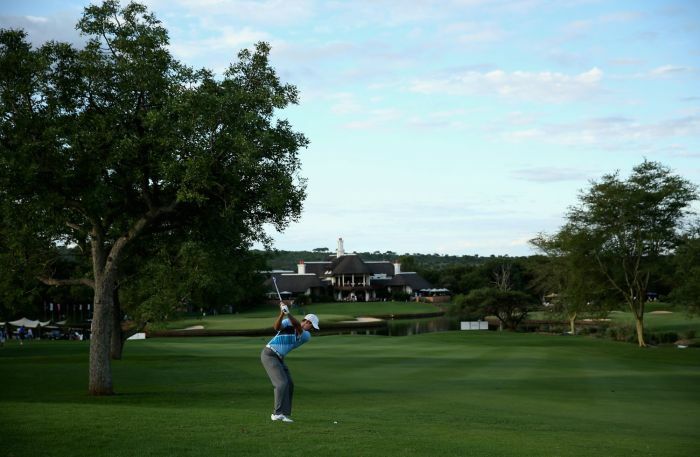 The Nedbank is played at the Gary Player Country Club which boarders the Pilanesberg Game Reserve while the Dunhill is played at the Leopard Creek Country Club which boarders the Kruger National Park. At Leopard Creek there are various species of wildlife that call the fairways and water features of the course home. Here you can see impalas, kudus, crocodiles and even a hippo called Harry the Hippo while at the Gary Player Country Club there is estimated to be over 30 crocodiles in the water hazard at the 13th hole. These two events give South Africans the chance to see some of the world’s best golfers doing what they do best from up close. Players like Charl Schwartzel, Louis Oosthuizen, Ernie Els and Sergio Garcia regularly play in these tournaments. If you’re a golfer and nature lover then you will certainly enjoy these tournaments in the bush. If you have been inspired to travel then call one of our FlightSite travel agents and they will start planning your trip for you right away!